Fur: can you wear it when it rains? Wearing a fur coat in winter is a must to complete your outfit. 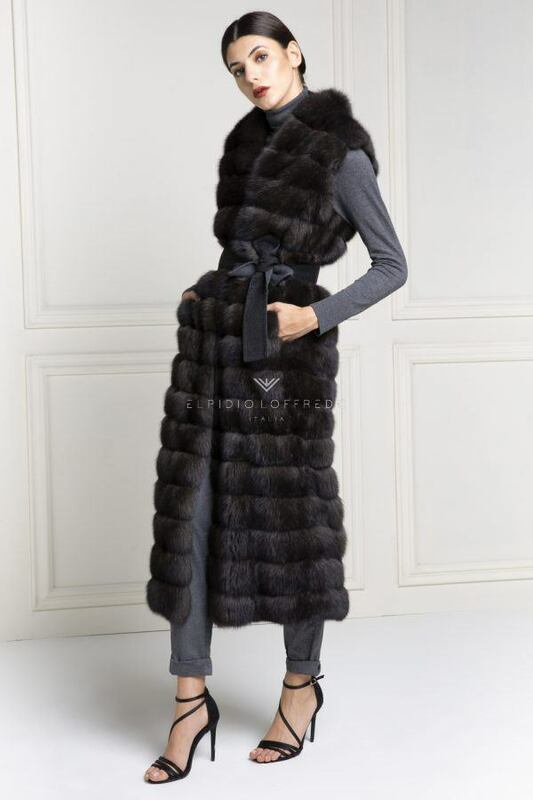 Whether it’s a short or long fur coat, for an important occasion or simply for a walk downtown for a day of shopping, fur in winter is increasingly used by women all over the world. Choosing the right fur is very simple, especially when the collection offers many different models and colors, and can satisfy any request. Instead, wearing fur with the right outfit is not as simple as it seems. 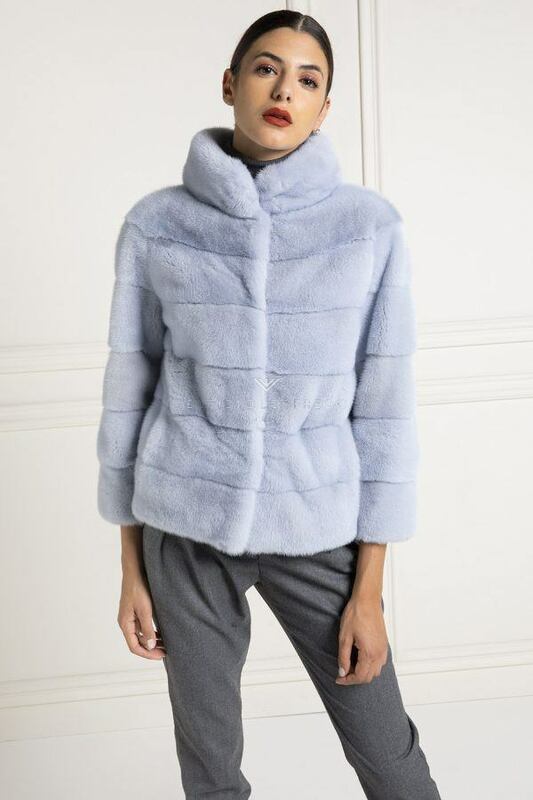 A sporty fur blends with a quick outfit, sneakers and jeans with a simple shirt or a sweatshirt, while an elegant, long fur provides a completely different outfit. 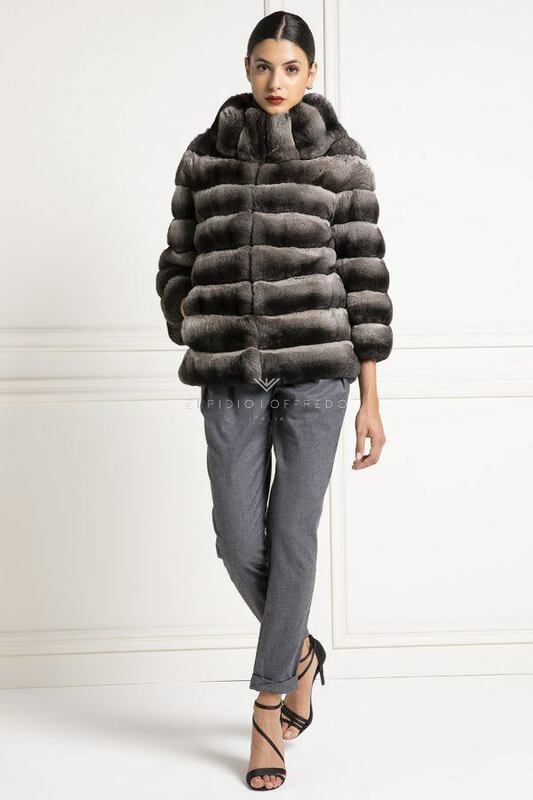 This does not mean that a sports fur can not be worn on important occasions or the other way around. 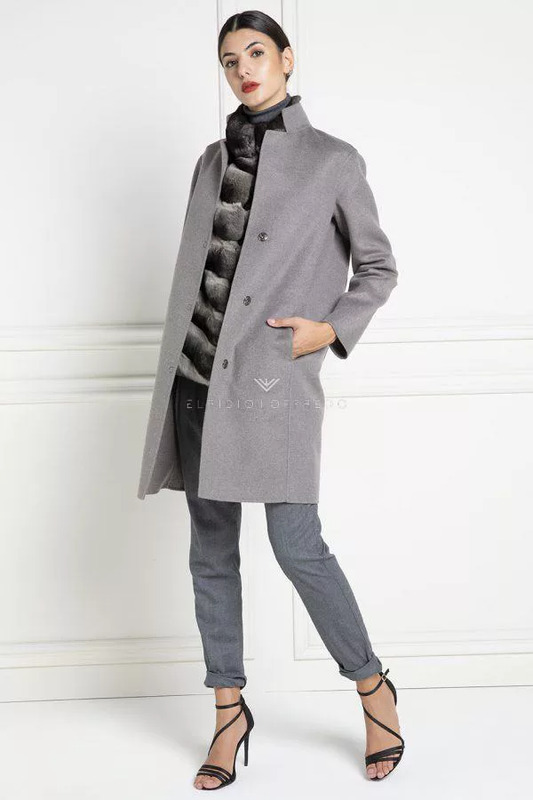 A question that our customers always ask us is: is it possible to wear a fur when it rains? The answer is yes. Wearing a fur when it rains is not a problem, as being a natural fur, rain does not create stains or makes fur harder. Obviously for rain we mean a few drops of water and not a continuous exposure to much rain or floods. The fur can be worn when it rains but should not be used as a quilt or a raincoat. 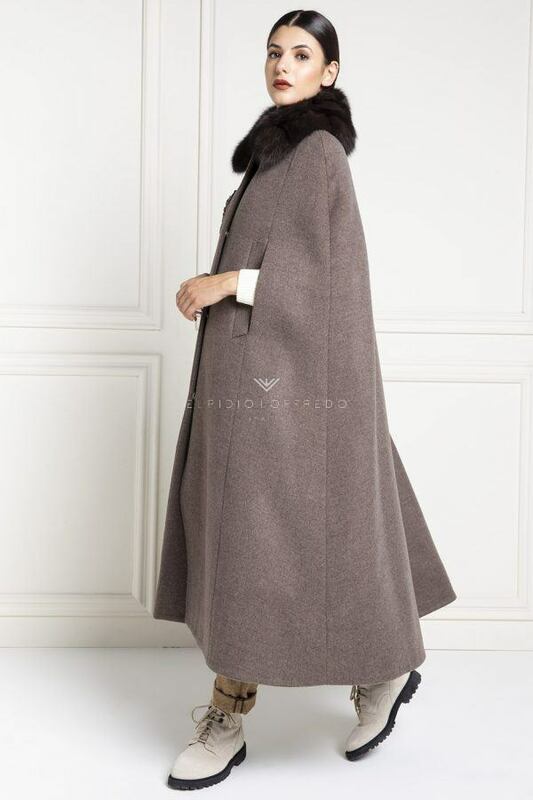 Many customers have encountered several problems with rain, because they simply used fur as a raincoat. The result? Large spots of water and stiff fur. The solution is very simple: bring the fur in a specialized center or in cleaning as soon as possible to avoid permanent damages. 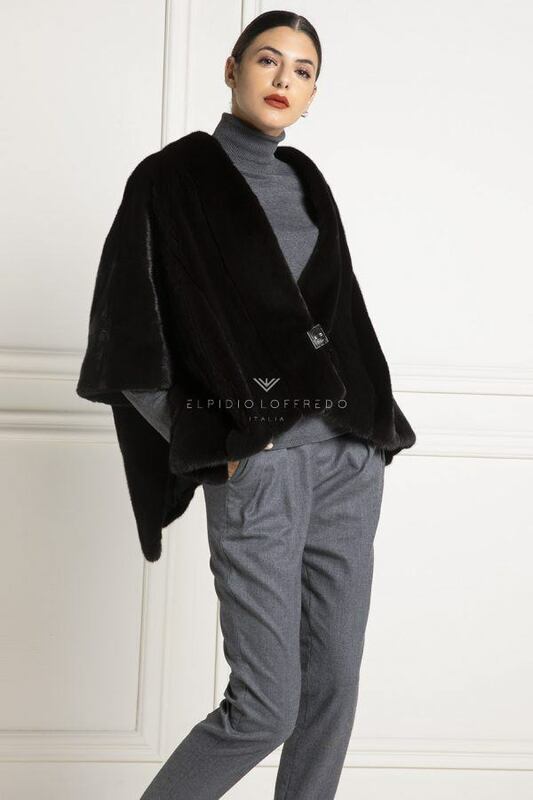 Elpidio Loffredo advises its customers to shake fur after use on rainy days and if possible place it on a very cold and not damp floor for a few hours, then brush the fur carefully to avoid it taking strange shapes. Obviously the best solution is to bring it immediately to us to realize the specialized cleaning service.